Done matriculation and FA from Lahore Board. BA from The University of Punjab. Diploma in MBA from Faisalabad. I belong to Lahore. 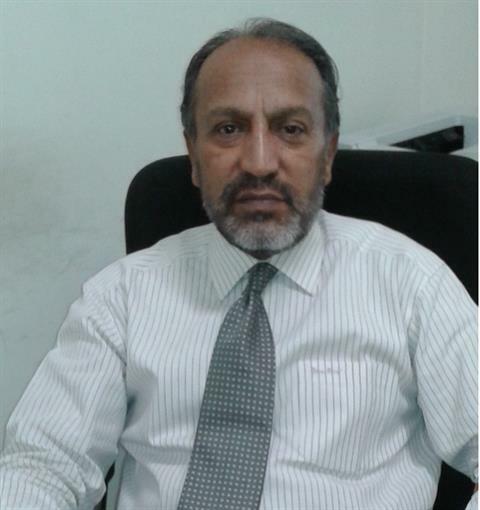 Worked as manager in National Development Finance Corporation for more than 15 years and currently working as Manager Admin at Electrical Engineering Department of The University of Lahore since, 2009.